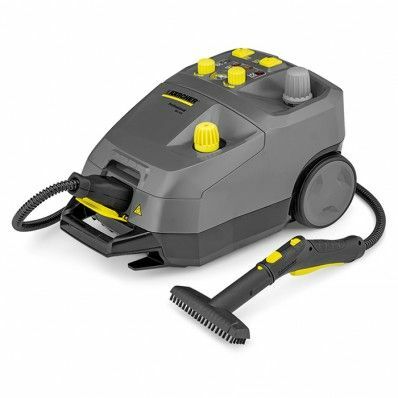 The SG4/4 is a steam cleaner for professional applications. One special feature of this unit is the continuous replenishment of the water level in the boiler via an additional water tank. This allows the operator to work for long periods without unnecessary interruptions. The 4 litres of water in the boiler and supply tank produce about 6000 litres of steam, which is sufficient for up to 5 hours of uninterrupted operation. As the supply tank is not under pressure, it is possible to top up with water at any time without having to wait for the unit to cool down. This robust unit comes with a wide range of standard accessories for versatile uses in kitchens and sanitary areas, cleaning hard and resilient floor coverings, windows, garden and home furniture. 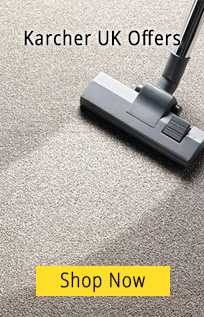 Hot steam removes soiling fast and effectively without chemical cleaners. Great importance is attached to user safety. The housing of the SG4/4 is splash-proof. A smooth-running double castor at the front and two large back wheels ensure good stability. Nozzles, cloths and other accessories are neatly accommodated on the unit so that they are ready for use at all times. 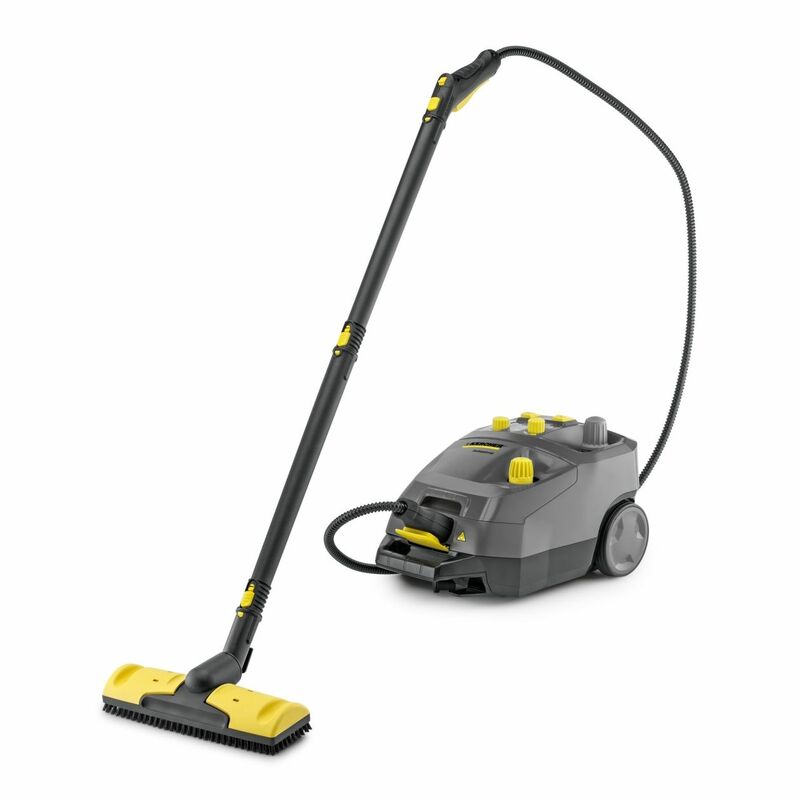 Universal steam cleaner for professional applications. radiators, upholstered furniture, toilets and cars.